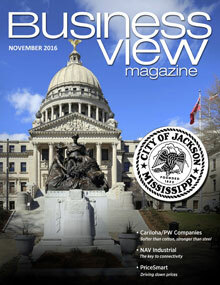 Business View Magazine profiles The Grand Junction, a private, non-profit economic development agency, located in Grand Junction, Colorado. 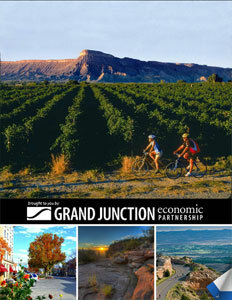 The Grand Junction Economic Partnership (GJEP) is the official economic development agency for Colorado’s Grand Valley region, which includes Mesa County and the cities of Grand Junction, Fruita, Palisade, De Beque, and Colbran. GJEP is a private, non-profit organization that provides business services and operates in conjunction with its economic development partners in local government and the private sector. Its vision is to create quality jobs and expand capital investment through the attraction, expansion, and retention of primary business. In order to qualify for the program, a company must be new and innovative with a product or service that’s unique to Colorado and not in competition with a business that already exists in the state. So far, Pollard says that seven businesses have qualified since January. She talks about a few of them: “ProStar Geocorp is a software company that has developed a platform for utilities and for oil and gas and pipeline companies,” she begins. “What this software does is take all of the different software platforms these companies have to use for locating things underground, managing resources, etc. – those dozens of different platforms that they have to utilize, and it puts them into a single interface that allows them to use an IPhone or an IPad. Everything is consolidated into that single platform. Check out this handpicked feature on the Grand Junction Regional Airport – Change is in the air.